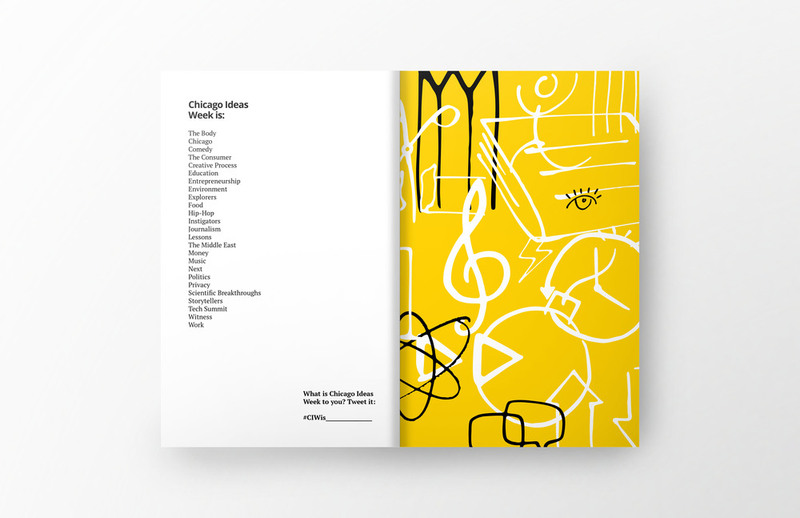 Chicago Ideas Week — Casey Martin Design, Inc.
A great idea can change the world. But only if someone hears it. 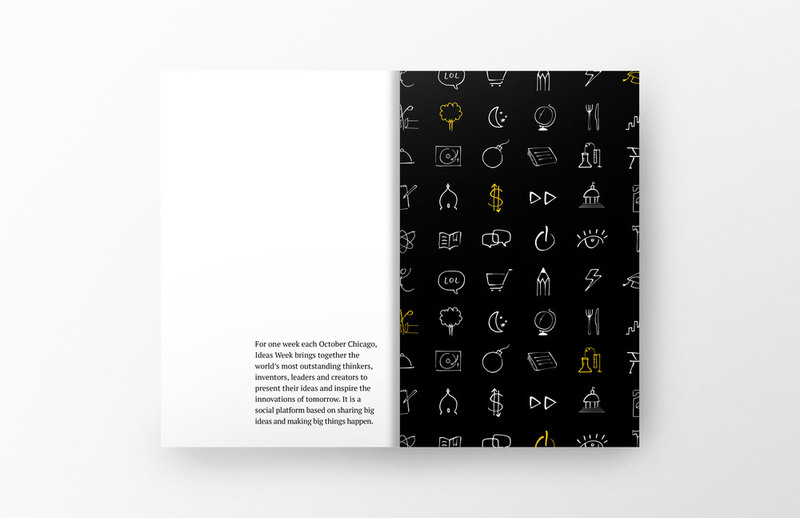 Chicago Ideas Week was created in response to a need: the need for truly great ideas to find an audience, to be shared, to be amplified, and ultimately, to be put into action. Here, revolutionary ideas gets more than applause—they get traction. First, you think. Then, you Think Out Loud.